Brad Fuller presents courses designed to bring the latest in EdTech into your classroom. Convinced that I.T. could revolutionise education, Brad Fuller began presenting I.T. seminars for teachers in 2000 leading to his current PhD study in Blended Learning at Sydney University. Brad holds an MA in Adult Education and an ASG National Excellence in Teaching Award. 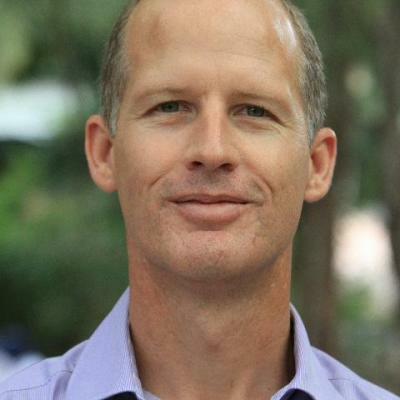 Alongside presenting courses with TTA, Brad is an associate of the Sydney Centre for Innovative Learning and Director of Music at Northern Beaches Christian School. Explore how apps like Ableton Live 10 can transform your approach to music performance and composition. 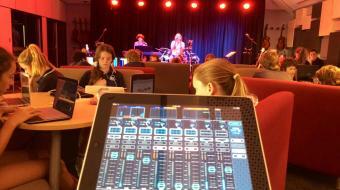 Ever been a student in a 21st Century Music Classroom? Experience our approach to classroom design, ICT integration, and pedagogy first hand.